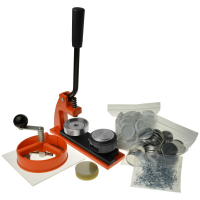 Do you want to be a badge making machine distributor? 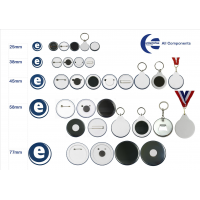 Enterprise Products supplies badge making equipment suitable for individuals, groups and organisations. 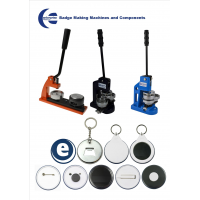 With an Enterprise Products badge machine, it’s easy to make professional quality badges, keyrings and makeup mirrors. All Enterprise Products badge machines produce professional quality badges. The only difference between machines is the number of badges that can be made in a minute. 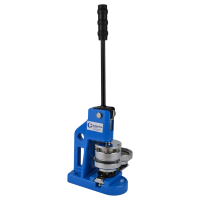 Enterprise Products supplies a large range of components. You need an Enterprise Products badge making machine to use these components. 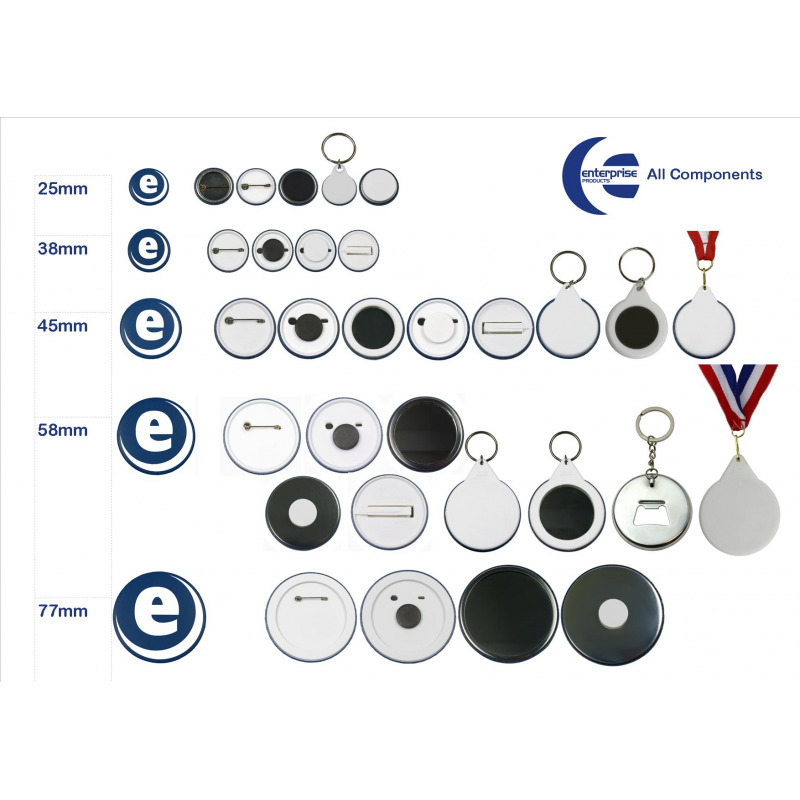 Enterprise Products provides badge making kits which include a badge making machine and all the components you need to get started. You can buy kits specifically for: schools, fundraising, awards and crafting. 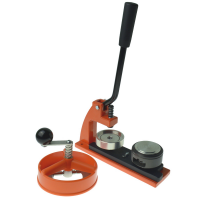 Contact Enterprise Products to distribute their badge making machine equipment in your country.